The SAFEY Emergency System was recently covered by a Green Bay ABC affiliate related to the recent Barcelona attack. Check out the story and see how SAFEY performed. 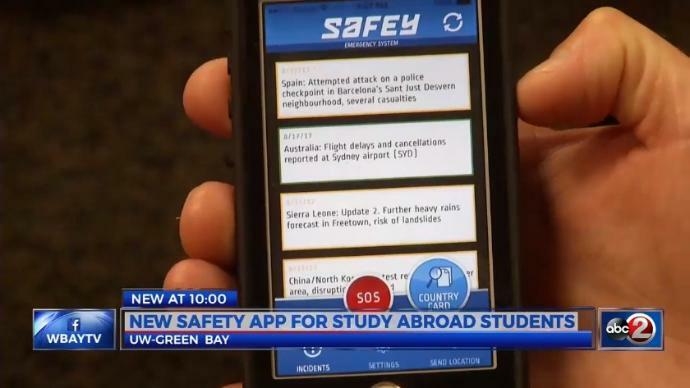 SAFEY is a mobile-based warning, communication, SOS, & location system that allows you to be proactive by protecting and communicating with study abroad students and faculty. SAFEY helps top study abroad administrators and program providers with innovative and indispensable Risk Management Tools to improve student health & safety in the “real world”. Three travelers in the Tokyo metropolitan area using the SAFEY service received the Red Alert of the tsunami warning at 14:49 JST, 47 minutes before it hit the shore, allowing them to start making preparations and closely following developments. 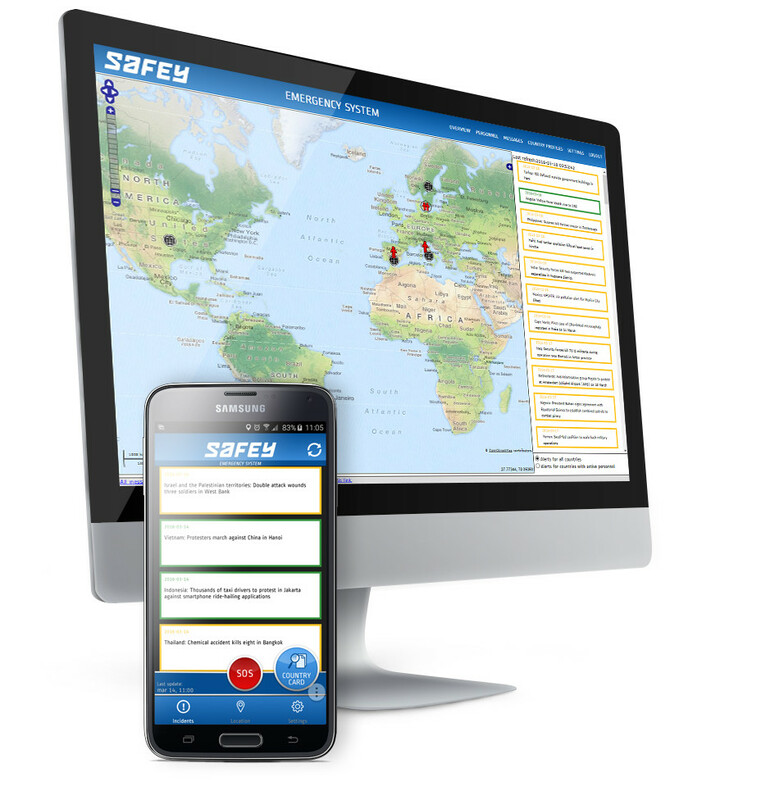 The SAFEY app uses world leading GPS location and communication technology to provide valuable real-time location based warnings and information about disasters and other threats to individual students and faculty.  The app also includes advanced SOS & emergency signaling capability. Student Safety Abroad from the 21st century. It works and its proven.